Who needs mouse pads anymore- especially when a wall works just as well? Here is a photo of simply, “innovation”! 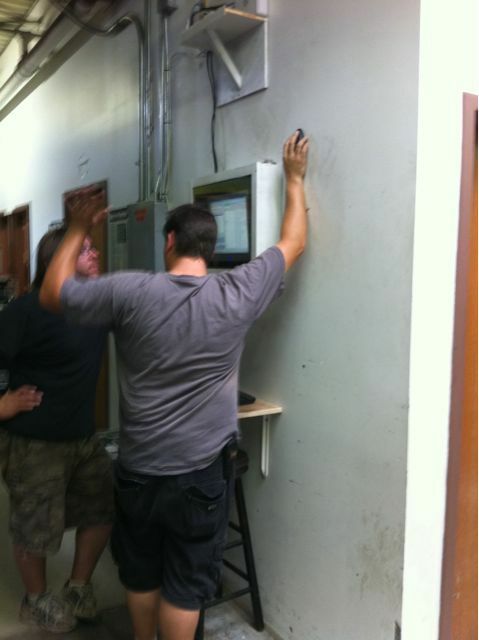 These guys just saved $1.99 on a mouse pad by using the nearest interior wall. Practical? Yes, but not for all desk scenarios. It works for them, maybe it will for you too!